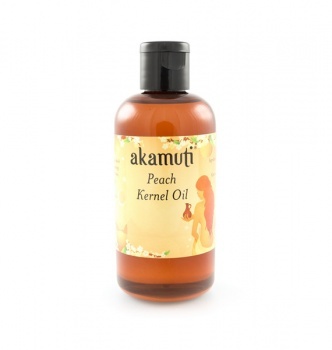 A very light & pleasant oil, peach kernel oil is ideal for massage. A lovely skin conditioner it will nourish, soften & soothe. Apply it to dry, tired & distressed skin to hydrate & condition. Peach oil is also perfect for babies & children - its nourishing properties make it an excellent choice for delicate skin. We recommend using this oil for: Baby massage & moisturing, everyday skin care.